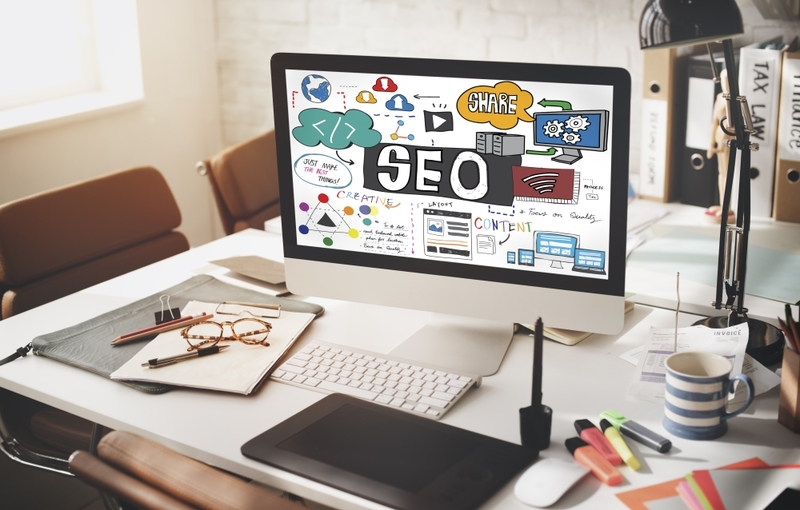 One of the most frequently asked questions is what you can do to improve the rankings of your website on search engines. Although we at Entegral strive to implement all known best practices for good search engine optimisation (SEO), a website without any unique content can as well be seen as a dead entity on the web by Google. Apart from the technology used to develop your website, content plays a critical role in the success of your website on the world wide web. By content we mean unique text that is relevant and which came out of your own pen. Not copied and pasted. Your own words, your own ideas, your own article. Google is, by a land slide, the most popular Search Engine used by internet browsers. It uses crawlers or "Googlebots" to scan the internet for new websites and websites with new content. Based on Google's Algorithms (which only they really know), the crawlers will index your website and basically give your website a quality score which will influence the ranking of your website on their search engine. Content isn't the only factor that determines the score that the Search Engine gives your website but it does carry a lot of weight. Adding content to your website is one of the most effective ways to freshen up your website and it's not really necessary to do this every day, twice a week will get you noticed. The more articles you post the more potential you create for important keywords to be indexed - which is one of the contributing factors to Google's algorithm. There are so many aspects to real estate that the general buyer or seller does not understand. 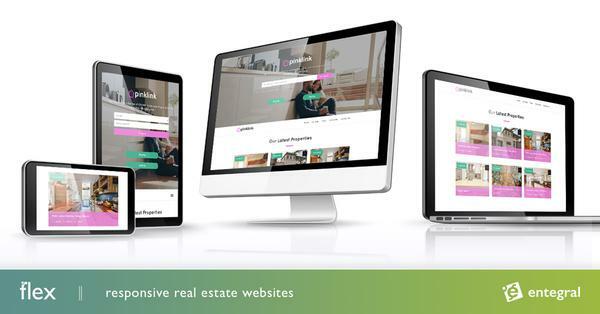 This is an ideal platform for estate agents to share their knowledge, be established as experts in the field and at the same time, you create unique content for Google to index. Which in turn will contribute to the rankings of your website on the search engine. Important to remember, it's about the quality of the content and not the amount of keywords that you stuff in to the article. They'll instantly recognise when you use the words "property for sale in Sandton" one too many times and will penalise you for it. Good quality content will provide the answers that your visitors are researching. It will indicate to buyers and sellers that you know what you are talking about. If you don't have enough informative information on your website, they'll go to your competitors site...and perhaps find a property that they are interested in to buy. With Entegral's Flex Website solution you can add "automated news" as an additional feature to your responsive website. This newsletter keeps your subscribers updated and enables you to interact with them on a weekly basis. By writing regular news you'll keep them engaged which will translate in to a traffic to your website and the establishment of long term relationships with your buyers and sellers. How do you create content on your website and for your Automated Newsletter? 1. Ask yourself, does your article answer a question. For example, first time buyers will have no idea what the process entails. Write an easy to understand, step by step article on how the process of buying a property works. 2. Leave out the real estate agent lingo - write in easy to understand articles that anyone not familiar with your industry will grasp. 3. Keep it short. A five line or even 3 line paragraphs is great and will keep the attention of your readers. 5. Write about the areas in which you operate. Area articles are great content to add to your real estate website. It will show that you are well familiar with the area and you give important information to buyers that's relocating. Write about the amenities that's close by, the demography of the suburbs residents, the trends in property sales prices and even about the community's events calendar. To write great articles for your website you can do so by logging in to the OMS system, write your unique article and publish your article on your website to display in your news section like the image above. Read our help file on how to do this. Automated news is a feature whereby buyers or sellers, landlords or tenants can subscribe on your Flex website for your weekly newsletter. We the automatically compile your newest listings with your newest news and create an email newsletter that we'll send out on your behalf. If you own a Flex Website and would like to add this feature to your website, then send us an email at support@entegral.net We'll send you a quote and explain all that needs to be done.